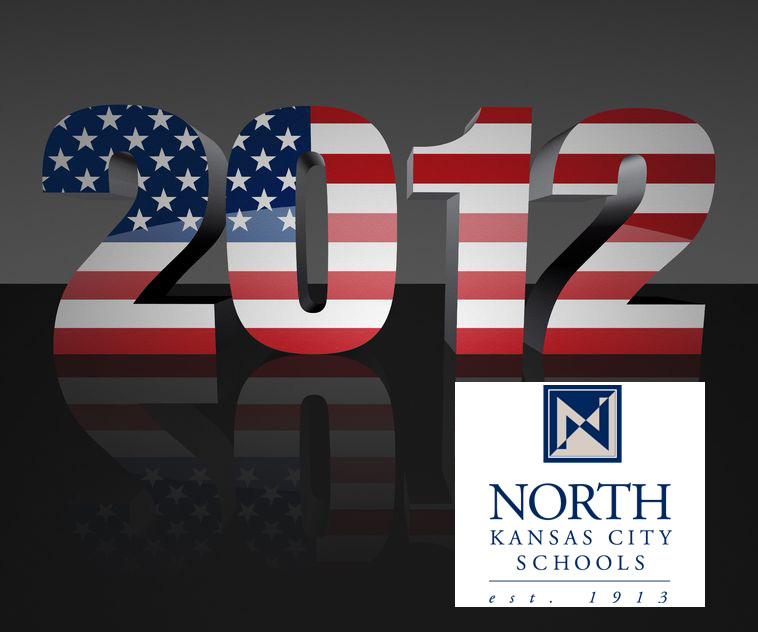 Unofficial results show incumbent Melissa Roberts as well as newcomers Jay Wilson and Jeffrey “Chip” Luerding have won three open seats on the North Kansas City School District Board of Education. Tonight the Clay County Board of Election Commissioners reports that Wilson was in first place with 1,872 votes, Roberts was in second place with 1865 votes and Luerding was in third place with 1,724 votes. The school board has a fourth seat to fill by appointment later this month.